Malaysia’s anti-graft agency says the wife of former Prime Minister Najib Razak will be charged under the anti-money laundering act. 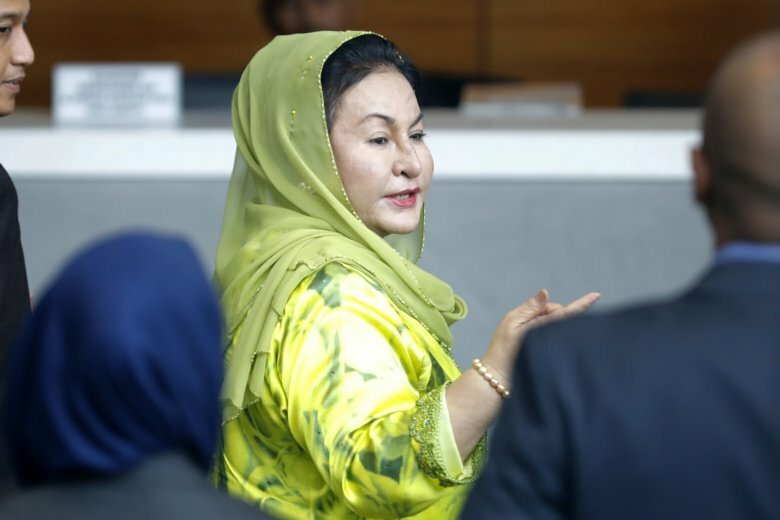 It said in a brief statement Wednesday that Rosmah will be taken to court on Thursday to face “several charges” related to money laundering, without giving details. Rosmah Mansor smiled at reporters but didn’t speak as she was escorted into the agency’s building. Her presence at the agency for the second time in a week fueled speculation that she could soon face criminal charges like her husband.